Hi Friends, welcome back to avjtrickz. Are you a Jio user? here is a good news for you. 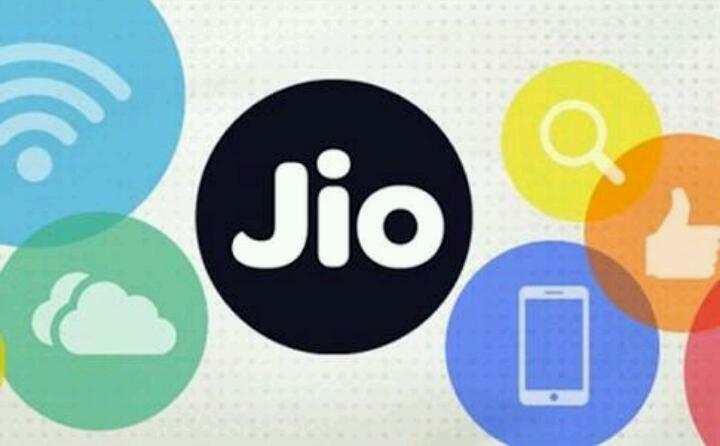 If you have done Jio summer surprise offer or 3 months offer pack early at the starting of Jio paid recharge packs, then you can use All Jio services including 4G Data till August 15. Read below to know more details. We have seen many reports from other websites, social medias, our friends and also from MyJio app that the Jio Free 3 months of recharge pack expiring in this July around 19th or 20th. But Jio is again activating another pack of Free usage which expire on August 15. We have contacted Jio customer care and confirms the offer. People’s are confused about what to do after ending 3 months of Jio summer surprise pack which already we used 1 month Jio 4G services + Free 3 months additional benefits (total 4 months) . But Jio is activating another free plan to those numbers after the expiring date of current plan. In MyJio app showing previous packs expiring Around 20th July. After expiring this plan Jio automatically activate another Free plan from which you can enjoy Jio 4G benefits until 15th August. So you no need to recharge another Jio dhan dhana dhan or any other plan till August 15. However you should check your data pack validity for further confirmation! Anyway we already have made a post to know about New Jio Dhan Dhana dhan Recharge Plans . Check these Tariff if you don’t get activated this free plan. Enjoy free 4G Data! If you like this post please share it with your friends. We will come back soon with another awesome article.